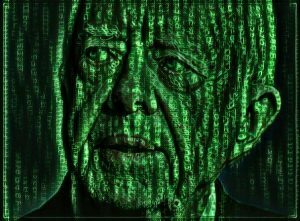 Jimmy Carter knows what Jesus would think. 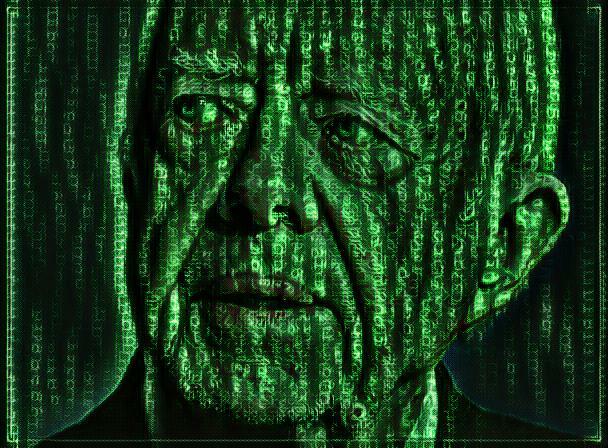 Plains, GA – Former President Jimmy Carter declared this week that Jesus Christ would drink Heineken and approve of recreational marijuana. The 39th president, who describes himself as a two-time born-again Christian, says that after his second rebirth, he believes that Jesus would drink Heineken beer and also vote to make recreational marijuana legal in all states, except for Utah. He went on to say he thought Jesus would think that President Carter was one of the best presidents in the history of our country, ranked right up there with President Obama and Woodrow Wilson.